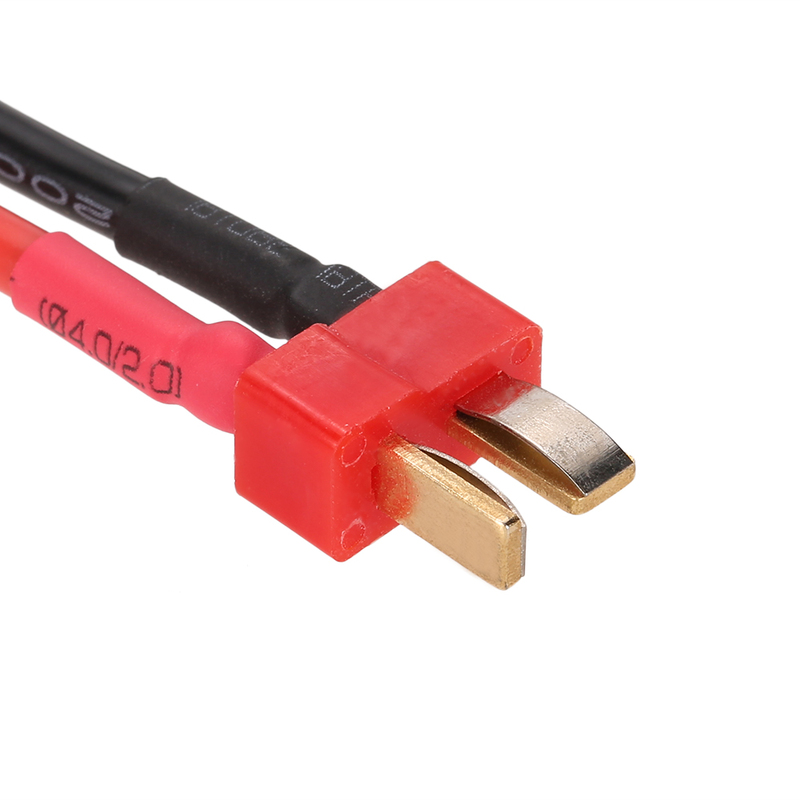 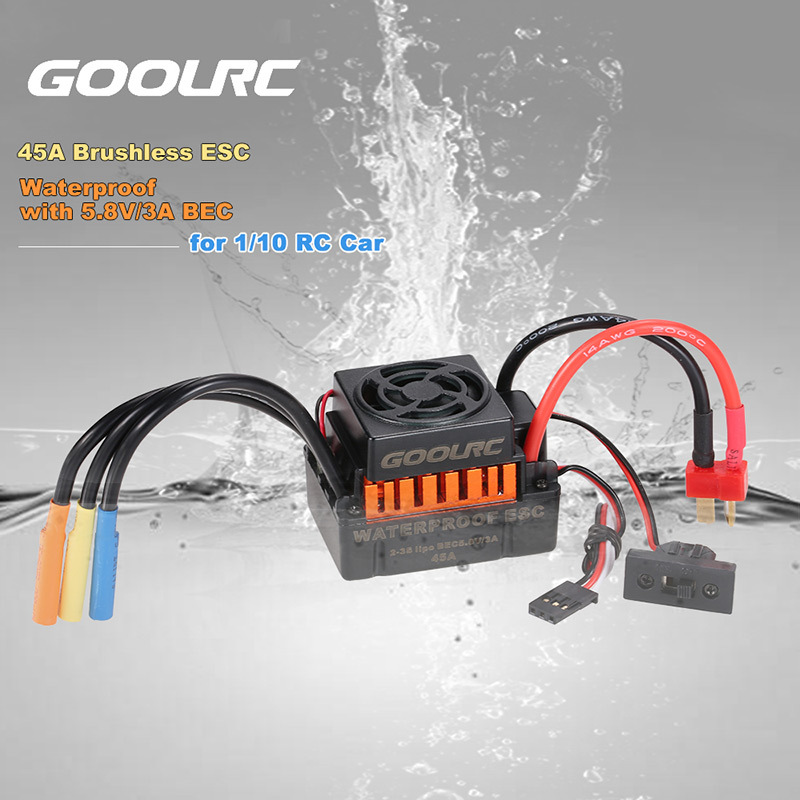 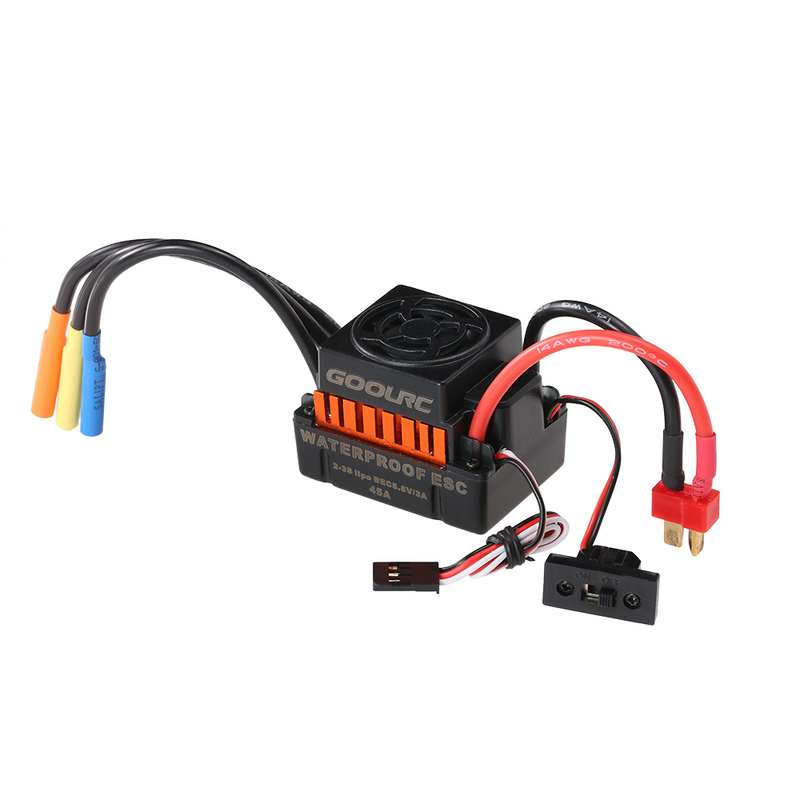 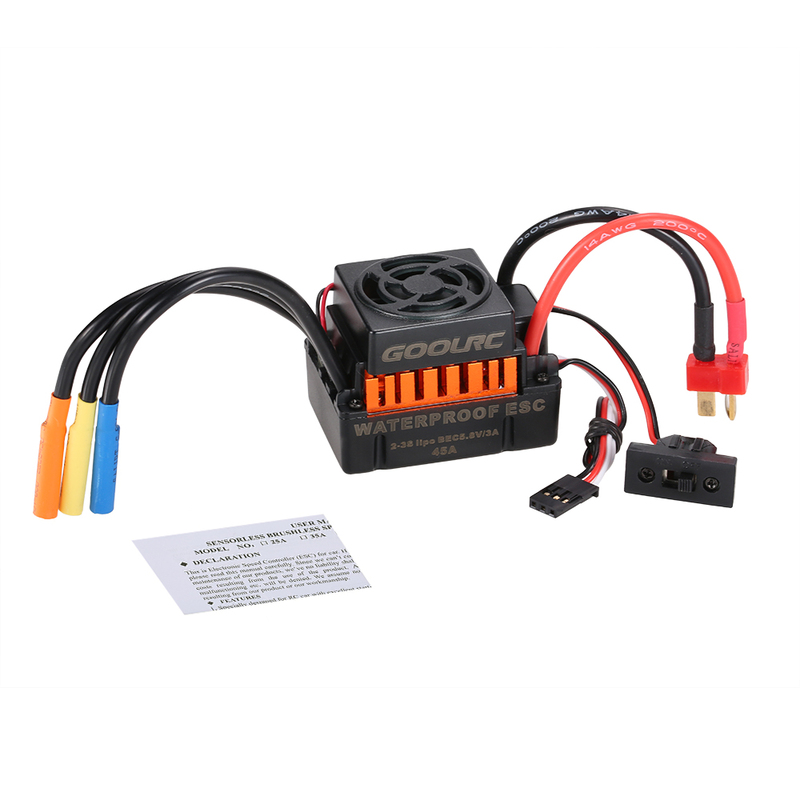 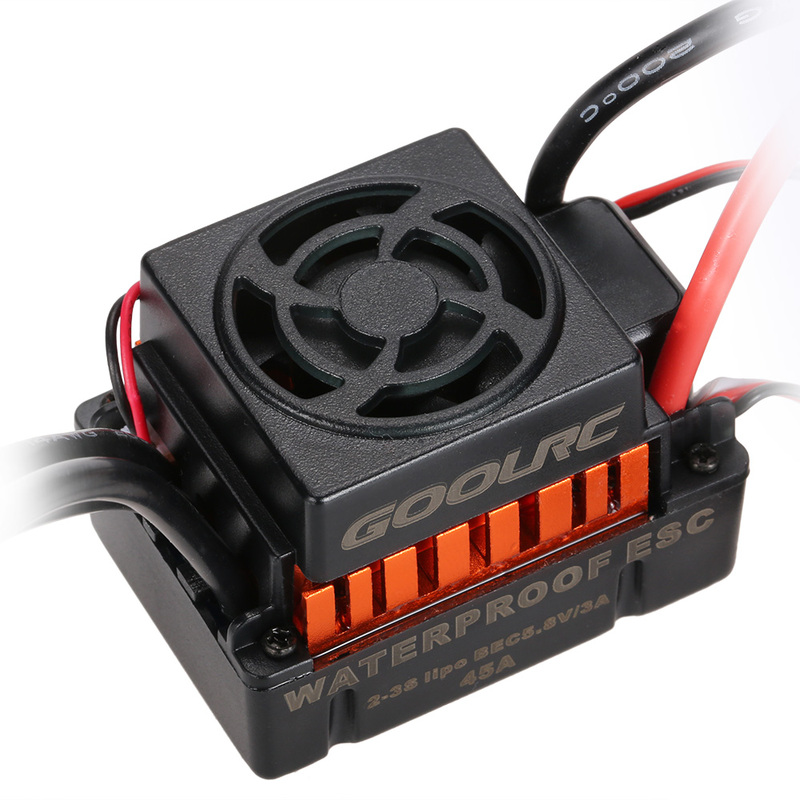 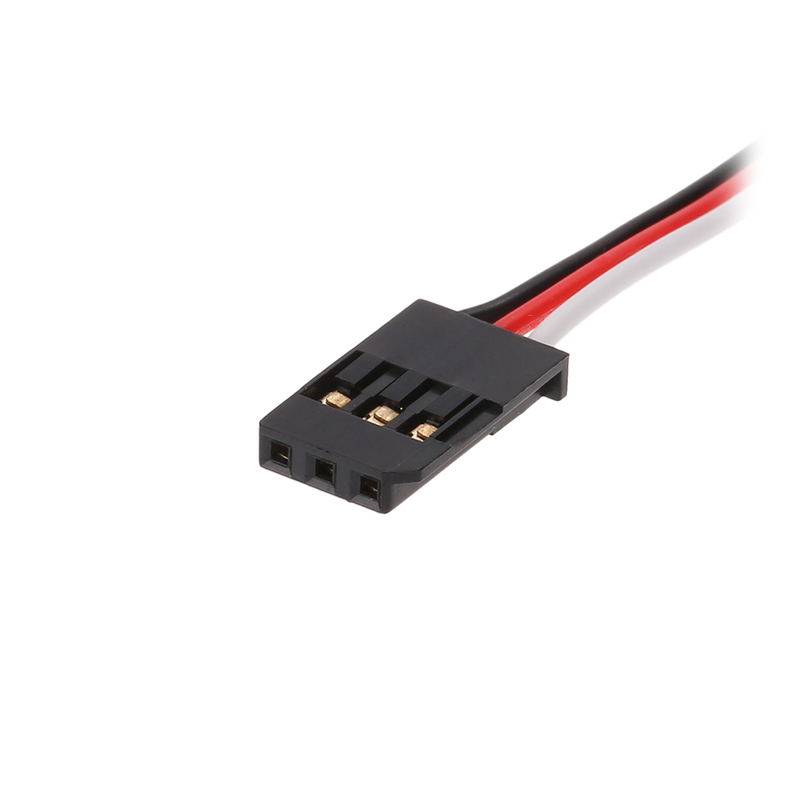 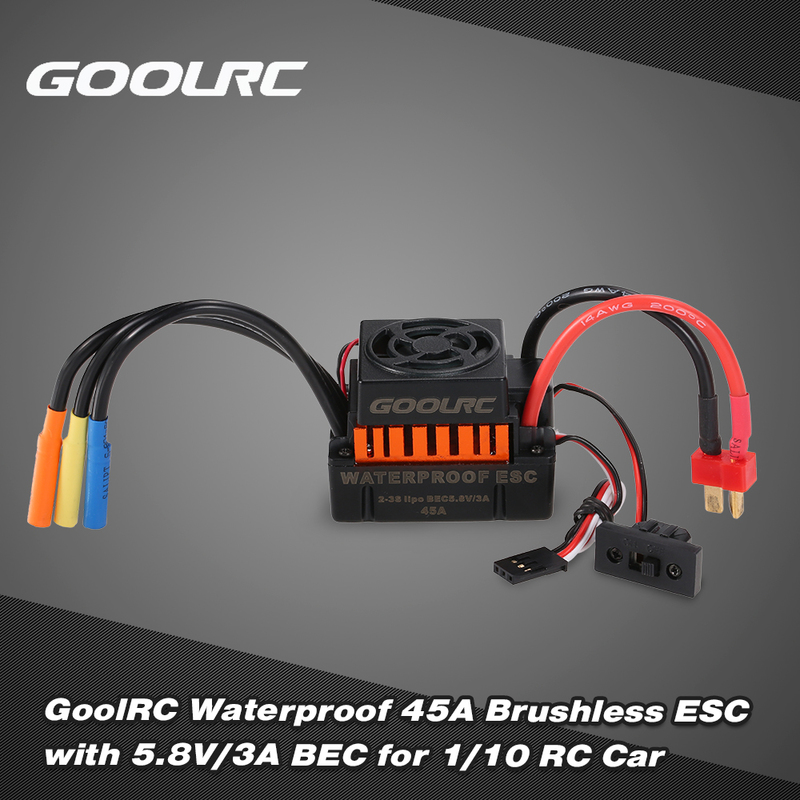 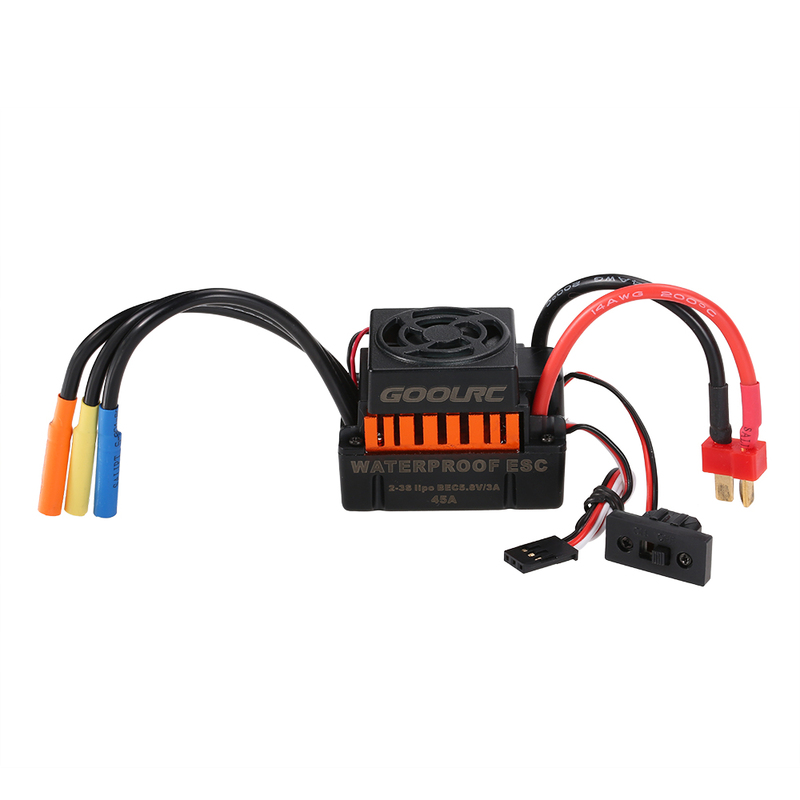 The GoolRC waterproof 45A brushless ESC is built with the highest quality components to ensure high efficiency operation. 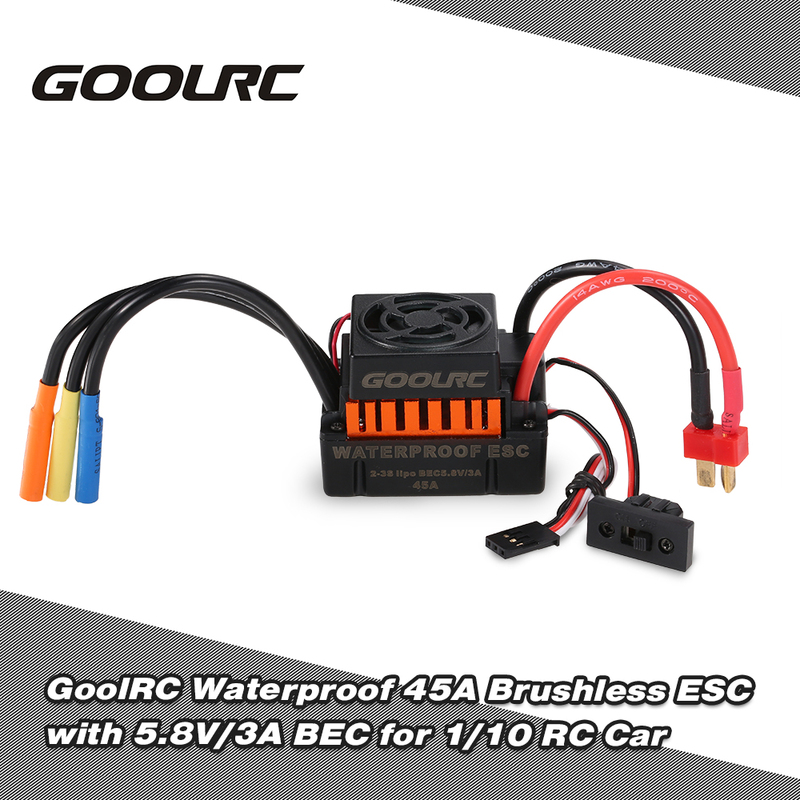 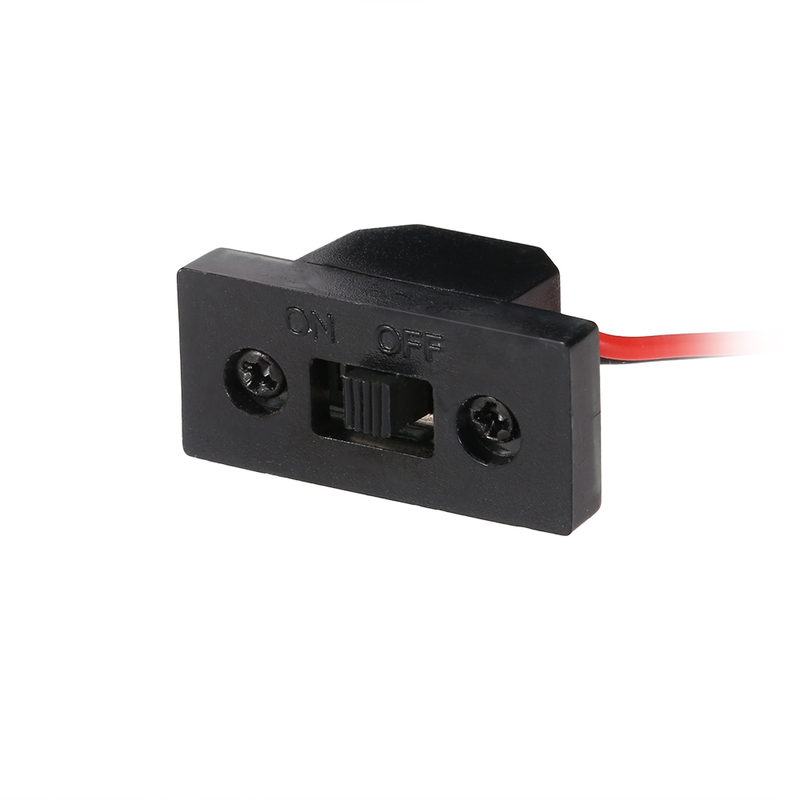 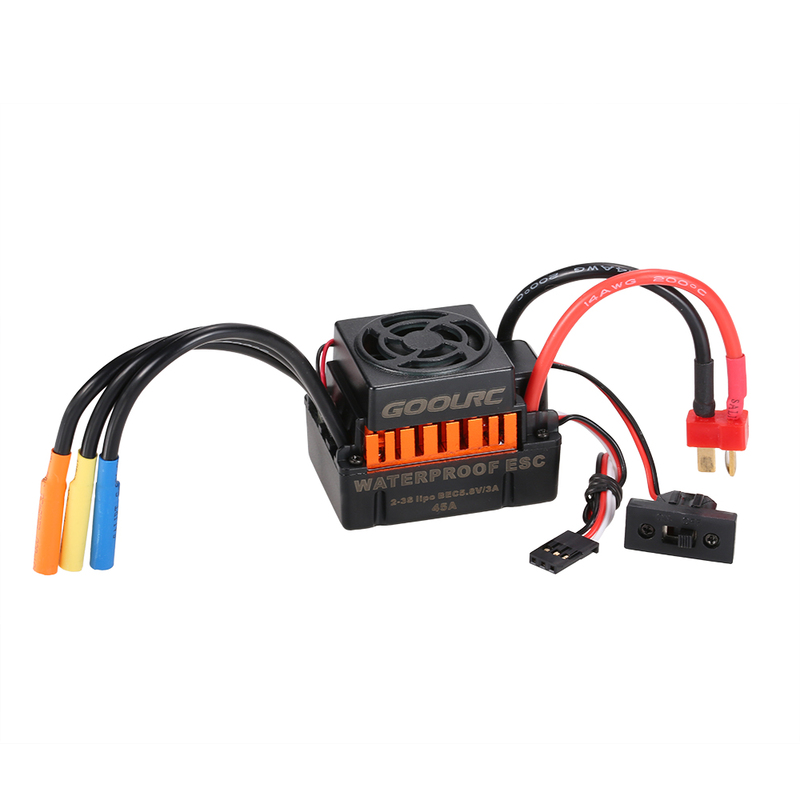 It features enhanced low-voltage protection, over-heat protection and throttle signal loss protection, which is suit for 1/10 RC car. 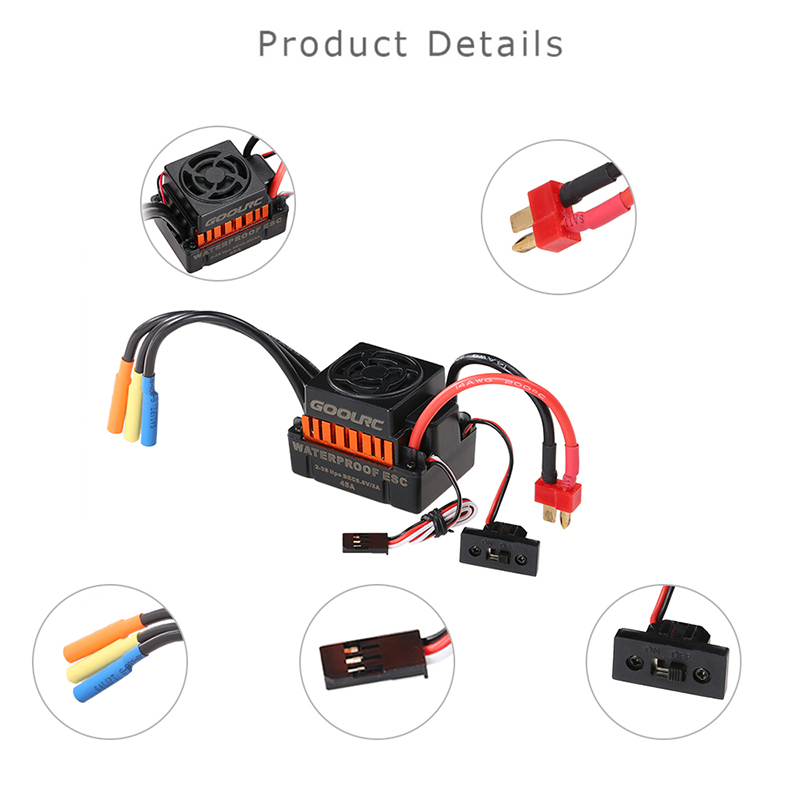 Thank you for a fast and easy transaction.